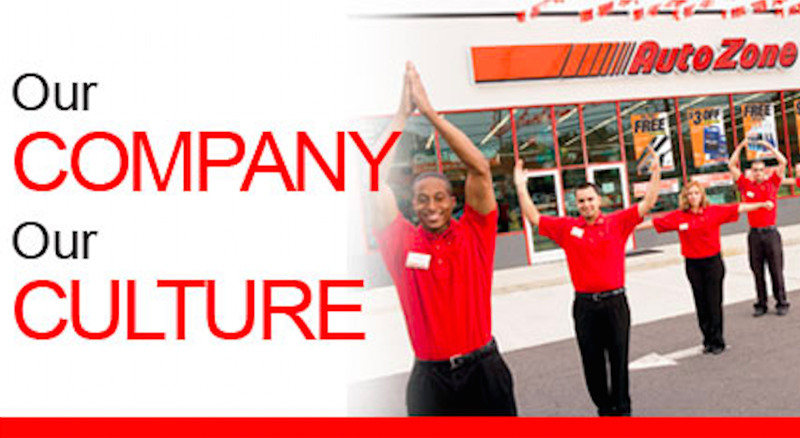 AutoZone, an auto parts retailer (GET IN THE ZONE! AUTOZONE! ), has recently dropped its challenge to a verdict in the case of a former employee who claims she was demoted, then fired, for being pregnant. She sued for $185 million. Juarez’s complaint also claimed that the company has a “glass ceiling” that keeps women from getting promoted. Just 10 of the 98 stores in the San Diego area where she worked had female managers. And at trial, a former district manager testified that a vice president reprimanded him for having so many women in management positions, telling him, “What are we running here, a boutique? Get rid of those women.” Another former district manager testified that at a meeting, executives rejoiced that a previous settlement requiring it to promote women and track it had expired, offering a district manager a promotion if he fired all the women in his stores. Note: This piece’s headline has been changed to reflect the fact that it’s not clear how much AutoZone is paying in the settlement, though the suit was for $185 million.